Photo by Ian Matteson of ENVE. Truer words have never been spoken. The most overlooked and underestimated factor for riding gravel bikes is appropriate tyre pressure. 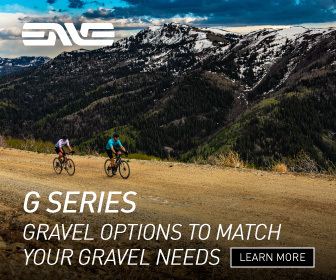 Two days before the 2018 Dirty Kanza 200, I attended a press release for Enve’s new gravel wheelset, the G23. These are the wheels I rode at the 2018 race. 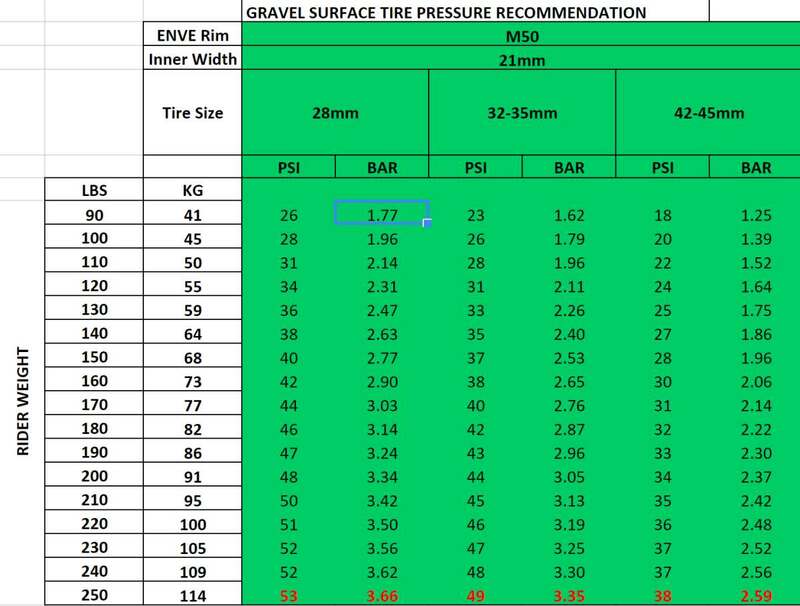 These points aside, the engineers at Enve shared their take on gravel bike tyre pressure as it relates to their rims and wheelsets. 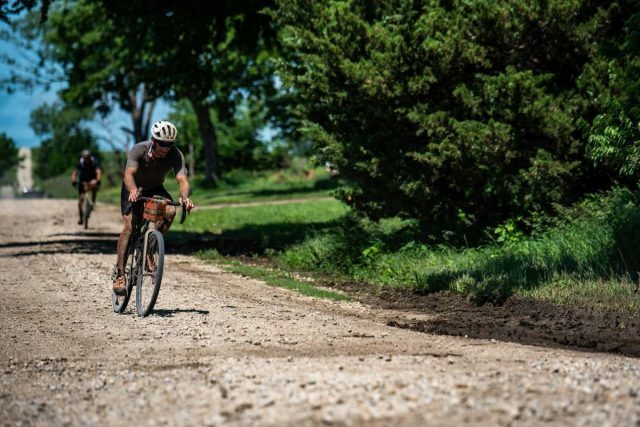 The Enve folks really do ride and race on gravel roads, so they know a thing or two. 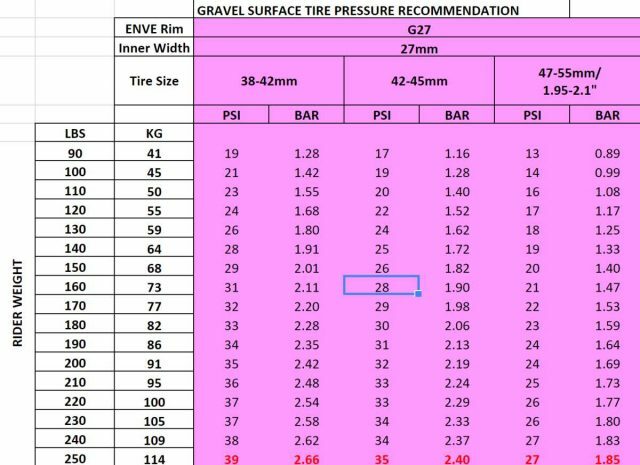 Whilst these guidelines are intended for Enve’s wheelsets, they can be applied to just about any wheelset, give or take a few psi/pounds of air pressure. Pay close attention to the inner width of the rims listed in the charts below. As is the case, always experiment in training and deploy on event / race day! 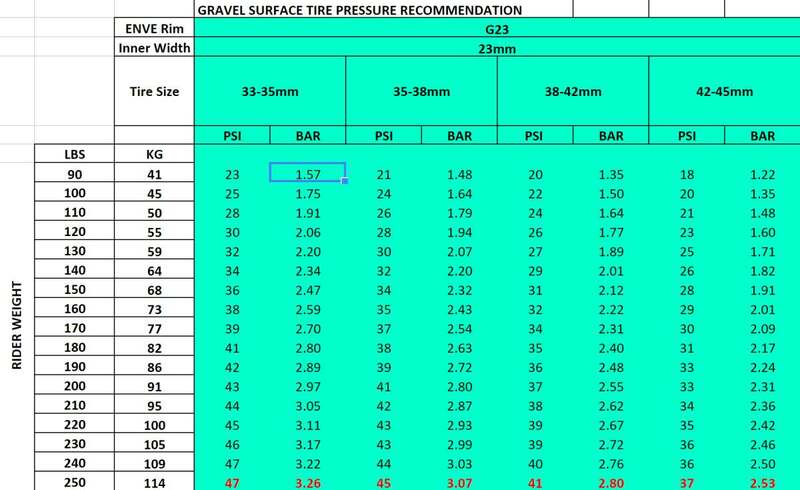 Note, the pressures on these charts are for tubeless tires / tyres. 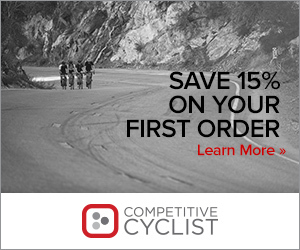 This is NOT a paid promotion by Enve, rather, sharing of some good information. Enve M50 wheelsets are 700c. Enve G23 wheelsets are 700c. Enve SES 4.5AR / M25 wheelsets are 700c. Enve G27 wheelsets are 650b / 27.5″. Photo by Ian Matteson of ENVE. Neil Shirley aboard G23’s at the 2018 Dirty Kanza 200. I’ve been lowering my gravel tire pressures over the last couple of years, hoping for smoother ride and just maybe, less chance of puncture. Currently running 30/35 psi f/r with 40mm 650b mounted on 23mm rims. Loving these pressures, nice to see confirmation of self-experimentation gone right (for once)! 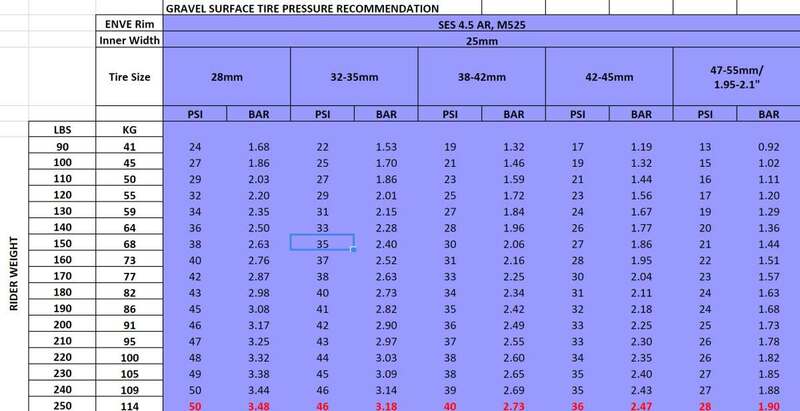 Are these pressures meant to be for front tires, rear tires, or an average of the two? I generally run at least 5-10 psi less pressure in front than rear, especially for gravel. Guidelines for front and rear. I run about 3psi less in the front. the numbers seem to be spot on and almost exactly what i run on 700 and 650 wheels -great charts they put together. While these are pretty much the psi range I shoot for, I’m not so sure my pumps and gauges are that accurate. Am I right to think the pressure is for tubeless setup? Hi Keith, correct. If you missed it, there is a note in the article indicating that. Thanks! Why is the last row in each chart red? Red = maximum recommended air pressure. How does this compare with tires with tubes? 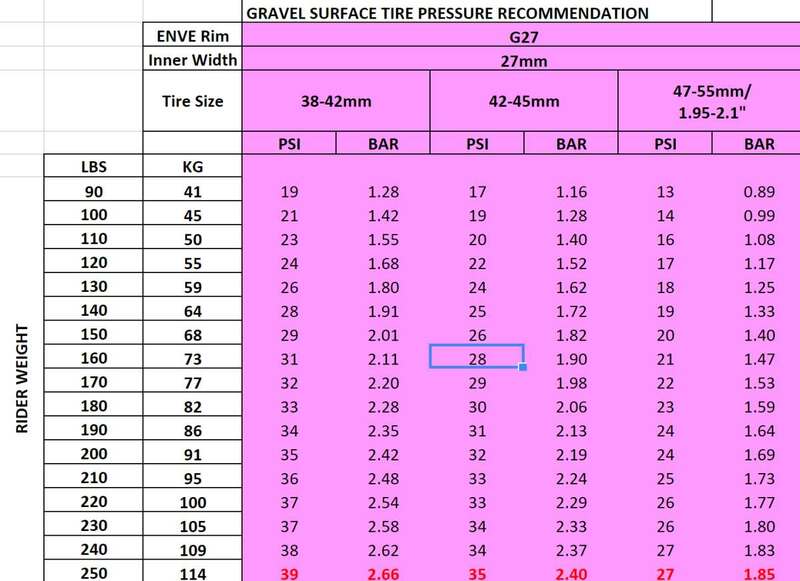 Doug, Enve intended this chart for tubeless. With that said, perhaps you could add 5 to 10 psi for tubes… I haven’t ridden tubes in years, so my advice won’t be the best. Good luck! IMHO opinion, you can run about the same pressure with tubes, as tubeless – especially if you use latex tubes. I ran Challenge latex tubes with 35mm Compass Bon Jon’s for a whole season on mixed surfaces without any problems 30/35 PSI. Caveat – I only weigh 147 pounds, and ride mostly on maintained dirt and gravel roads in souther New Hampshire. I doubt that would work as well on flint hills in Kansas. 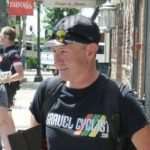 Thanks, Enve and gravelcyclist.com. This detailed data is very useful. Is the source Excel document available somewhere for download? I get that softer tyres are more comfortable, and with less bouncing, can be less fatiguing, roll faster and ultimately be faster. But is there an issue where softer tyres deform more on bumps, thus exposing the sidewalls to cuts? 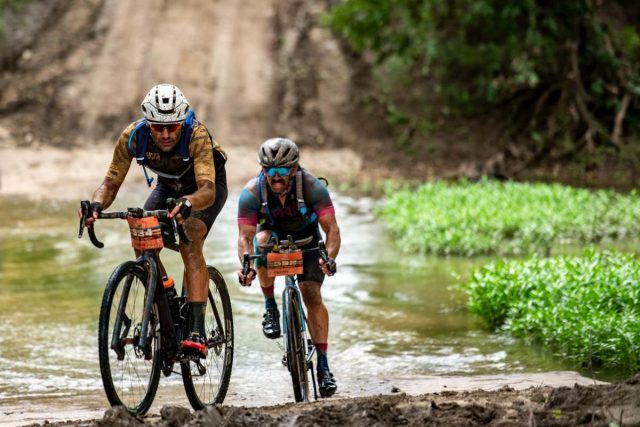 At DK200 I ran my 40mm Ramblers significantly harder than your chart suggests and had zero issues. Many, many other riders suffered sidewall cuts on the rougher sections. Have tyre pressures become too soft? I find WTB 42s on crestM3 rims ride best at 41psi rear 40 front (im 165) especially bombing decents reaching 50mph. 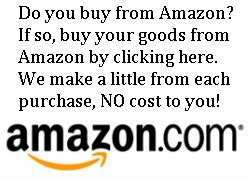 WTBs have a soft compound and grip fantastic. They bounce a little too much at 38. Great stuff! 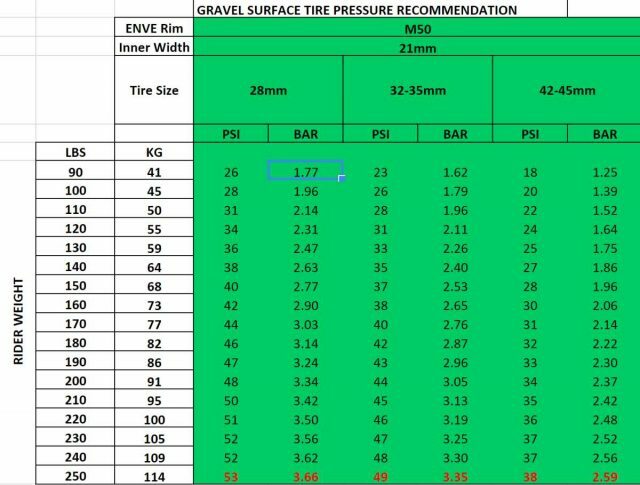 Did Enve give any indication of the relative increase in tyre pressures for road surfaces? I presume pressures for mixed surface riding would then depend on the proportion of road:gravel. Sorry Ross, this was in reference to gravel only… but, you’d probably be just fine running those same pressures on paved roads, etc. The point Ross makes is an important one though isn’t it. For my part I rarely, no thats never, ride solely off road (except trail park mtb rides and not relevant here) and I will often ride stretches of road to get to the next sweet bit. So while off road I can see 30lbs pressure is about right I will add a bit according to much or little road section there is. 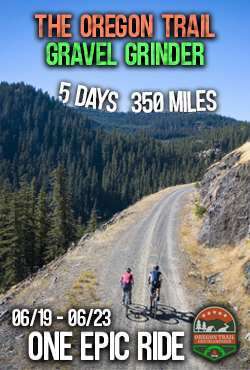 I accept that here in the UK we do not have the massive gravel infrastructure of the US but from what I’ve seen, even on this esteemed site, some of the US races/rides appear part road part mtb lite!! 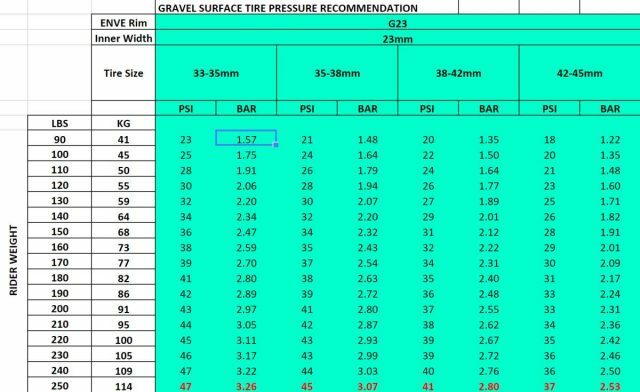 so 185 lbs – ruining 40 mm tyres and 21 internal rim – maybe close to 35 psi (Not listed in the top chart for 21 mm rim) Im guessing. I am glad I found this. It will save me many hours of trial and error research. Next they can do a chart for mud, sticky mud and I lost my shoes mud for tires.